With offices in Wauchula, Arcadia, Sebring and Lake Placid, Sevigny & Associates Eye Care has been serving Florida’s Hardee and Highlands counties since 1974! 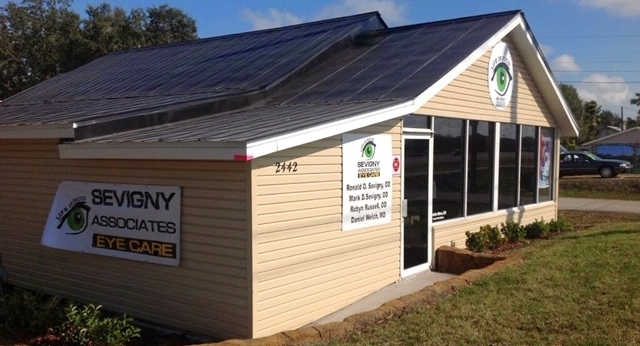 Welcome to Sevigny & Associates Eye Care in Wauchula serving Hardee, and Highlands county. We are pleased to introduce our Sebring location serving the areas of Sebring, Spring Lake, Lake Placid, Avon Park, Frostproof & Babson Park. You’ll find us next to the Kia dealership. Welcome to Sevigny & Associates Eye Care in Lake Placid!